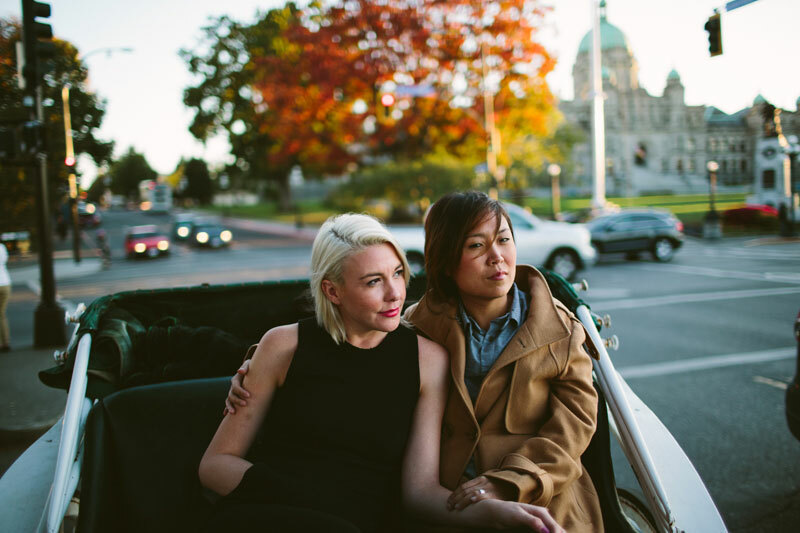 Finally getting around to blogging a few from our incredible trip to Victoria, BC last year. The hubs and I were lucky enough to be invited for this wonderful journey. We flew into Seattle to meet the girls and crossed by water to arrive in BC. We ventured around to a few of the local spots for some of their engagement photos. Fisherman’s Wharf was complete with visiting seals and live in house boats. A personal favorite was Cattle Point with the crisp blue water and mountain views as a backdrop. Victoria held a special place in their hearts, and I think it left a little imprint on ours as well. Take me back!